Back an appointment that has become a tradition: the European Night of Museums. 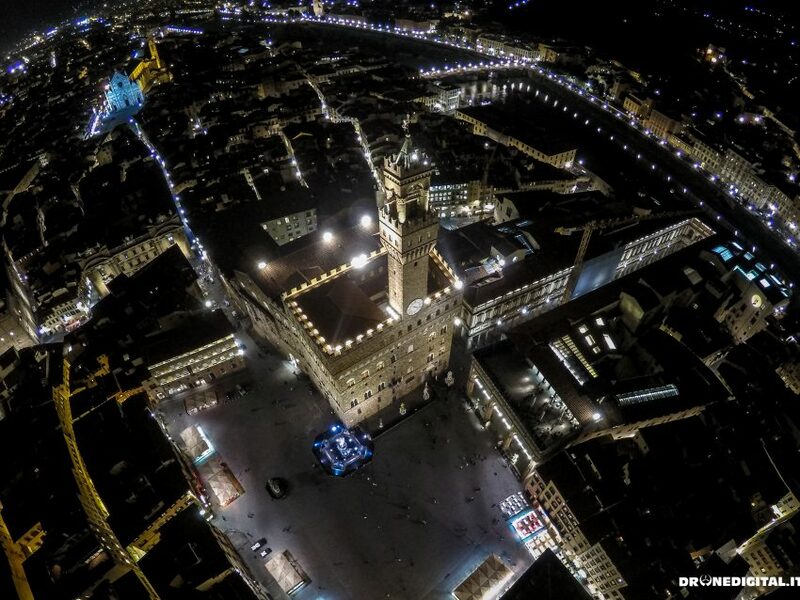 On May 19th, many Florentine museums will be open from 9.00 pm to 11.00 pm at the symbolic price of 1 euro. The event will take place throughout Europe. Please note that during the three hours of extraordinary opening the entrance ticket will be at the symbolic cost of 1 euro, while during the ordinary hours the ticket will take place according to the usual costs.